"Since the day I was born, my father has been training me to drive a monster truck." Growing up watching his father build a legendary career and the most popular truck in Advance Auto Parts Monster Jam history, then seeing his older brother Adam enter the sport and achieve great success at a young age, it’s no surprise that Ryan Anderson was chomping at the bit to become a driver himself. Anderson was a natural at the sport of monster truck driving as soon as he began to drive Monster Mutt in 2010, rocking houses full of applause across the country and winning the coveted Rookie of the Year Award for that season. A true talent behind the wheel, Anderson won major events in his first year in the sport, embarking on a career in which “the sky’s the limit” for his future endeavors. As his brother Adam had achieved, Ryan has embraced the millions of fans that his famous father, Digger’s Dennis Anderson, has brought to the sport while also cultivating his own fan base. Ryan continues to carry forward the Anderson legacy as he helps take the sport to even greater heights. Today, Ryan is very active in Monster Jam, mud racing, and various other race oriented sports. "I think as I grow and mature in this sport, you will see me develop into one of the most diverse driver's in the motor sports world. I am looking forward to developing in new areas, and improving in the ones I already excel in." As one of the top draws for Monster Jam events, Ryan is busy throughout the year racing at the large venue stadium races and attending special Monster Jam events. Every once in a while he is also a special guest analyst with Scott Douglas on the Speed Channel for some of the Monster Jam programming. Visit Monster Jam to keep up to date with event dates and happenings. 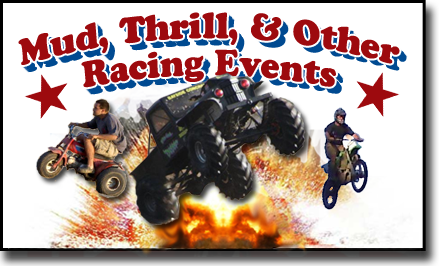 No matter if it is mud racing, rock climbing, drift racing, super cross action, or just fun on the run, Ryan can be found throughout the year traveling to the next action packed off road racing event. Never afraid to try something new, Ryan is the next up and coming off road racing superstar ready to see what the future holds. Located in his hometown of Poplar Branch, NC, Ryan and his world famous father, Dennis, run one of North Carolina's premiere mud sports facilities. Each year they host different kinds of mud racing events that attract drivers from all across the US. If you want to compete with the big dogs, come to the DAMM Park. 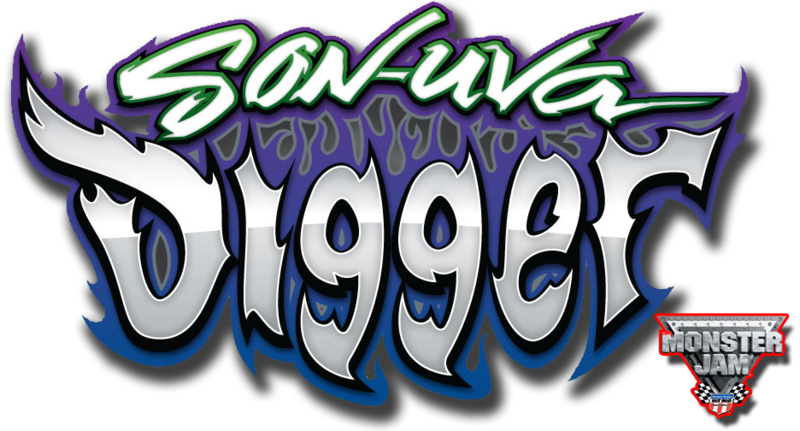 gravedigger.com - All about dad and the world famous Grave Digger Monster Truck. allmudders.com - Great pictures from DAMM Park Mud Races and other places. allmonster.com - Independent source for Monster Truck news, photos, and videos. trucksgonewild.com - If you mud bog, this is your one stop spot to the hottest action. tgwforums.com - Where off road enthusiasts go to talk smack and share news. King Sling Facebook Page - Dad's awesome mud truck fan page. Dennis Anderson's Facebook Page - My dad's official fan page. 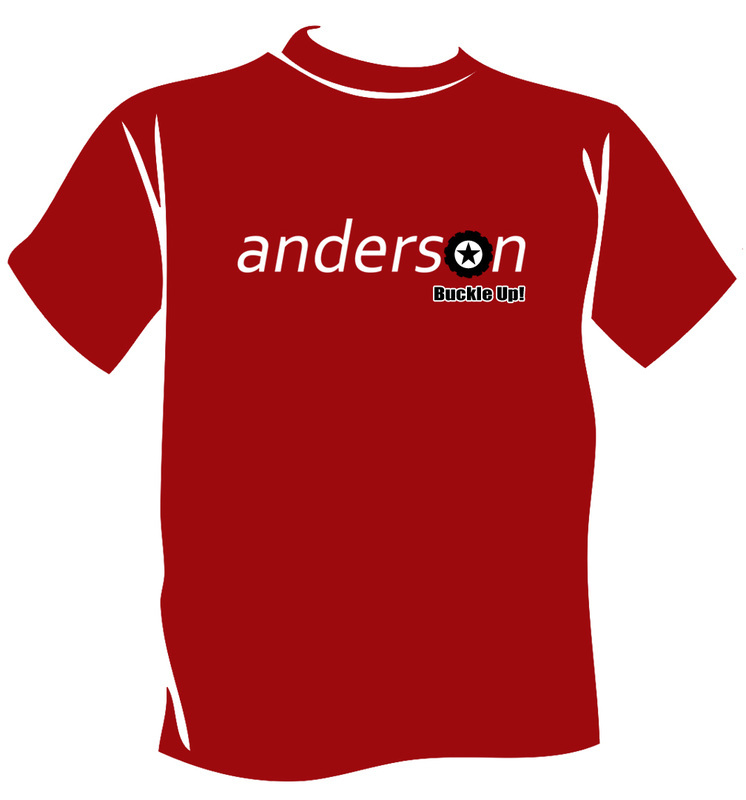 Adam Anderson's Facebook Page - My brother's official fan page. Direct contact or private messages on his Facebook fan page or any other forms of social media do not guarantee a reply from Ryan. All images on this site are copy written to the respective owners. Select pictures, videos, images, and other information are used courtesy of Feld Motorsports Group. 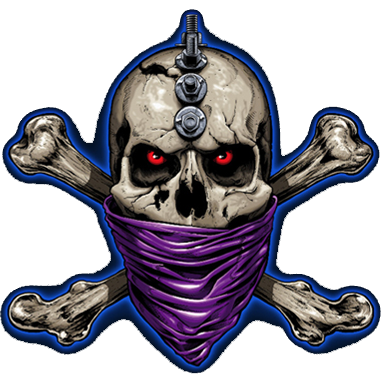 This site is copyright 2013 to Ryan Anderson. Anderson and the Anderson logo are copyright 2013 to Ryan Anderson. All rights reserved.